Use it to save money, energy and reduce waste. 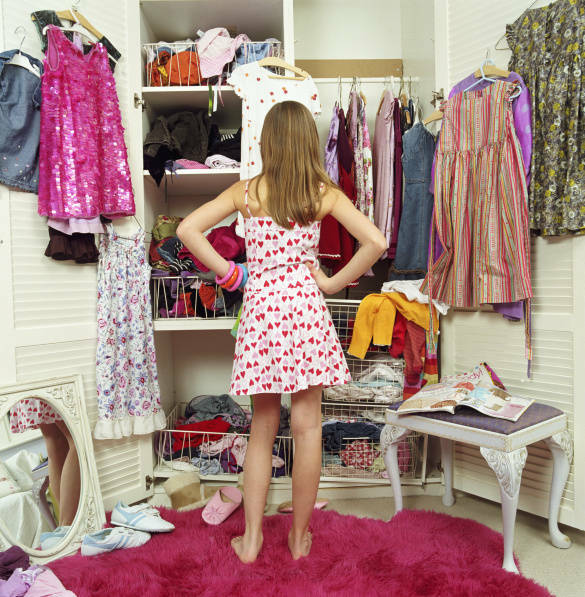 Discover how to have a wardrobe that works for you everyday and the positive effects of wearing the right hue for your complexion. Ever been asked if you are feeling alright or told you look tired when in fact you feel fine? Ever looked in the mirror and felt you looked dull,or boring? Are you confused about which colours suit you best? Do you get told you look good one day, and then no comments are made on another day? Through a sophisticated colour consultation we will determine the most suitable colours for you. Colour has a profound influence not only on how attractive you look but also how you feel. 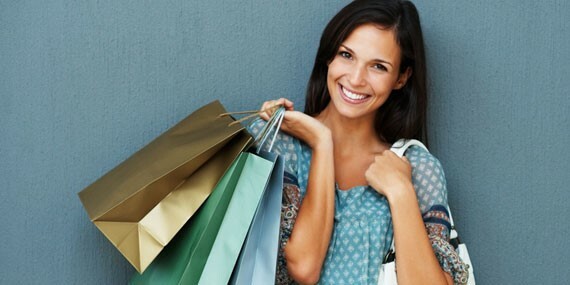 Shopping is easier and you you will be thrilled with your purchases. Your colours convey confidence. Knowing your personal colours give you confidence about the way you look, NO MORE MISTAKES! How many times have you bought the latest fashion garment? It looked great on the mannequin – got it home and relegated it to the back of the wardrobe. Sound familiar? If your wardrobe is a fruit salad of colours that doesn’t co-ordinate with each other or too much black, its time to get sorted. Our specialised Beauty for you Colour by Dezine® Personal Colour Analysis Consultation – consists of an analysis with Skin Print Powders, He Level drapes, Seasonal Drapes- followed by a selection of special coordinated colours to correctly match your personal Skin, Hair and Eye Colour in degrees of tone, Light True Vivid and Contrasting. Followed by Seasonal Colour Drape selection. All complimented by our advanced computer technology which will identify your very best Personal Colours. With our unique accurate Colour by Dezine® Colour system you will also receive a personal palette of 40 colours- especially for you! What Difference does it make to you wearing your best personal colours?